Escaping through travel can make it hard to settle back into our cluttered, hectic, and often thrown-together homes. But the feeling of a calm, ordered and stylish hotel interior can be replicated at home, says Lesley Hughes Wyman, co-founder of MatchLine Design Group. 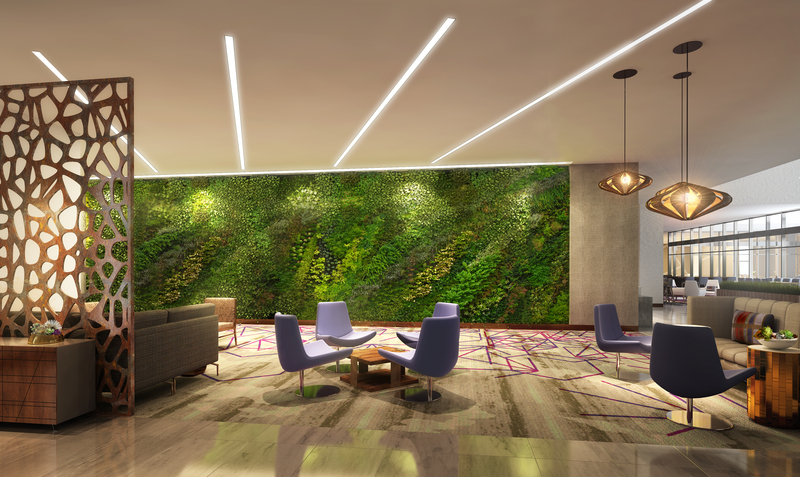 Since 2009, MatchLine Design Group has been transforming hotels, resorts, spas, and corporate offices across the US, into timeless interior environments. 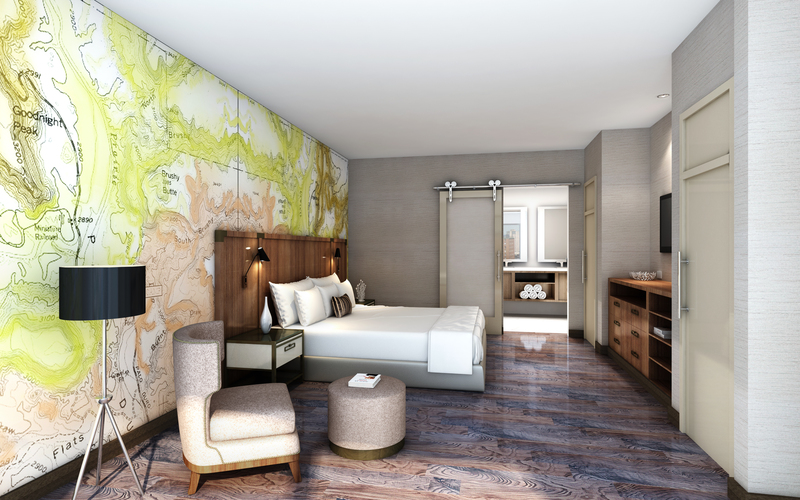 Here, we talk toLesley to find out more about upcoming trends in hotel interior design, and how these trends can be carried through into the home. 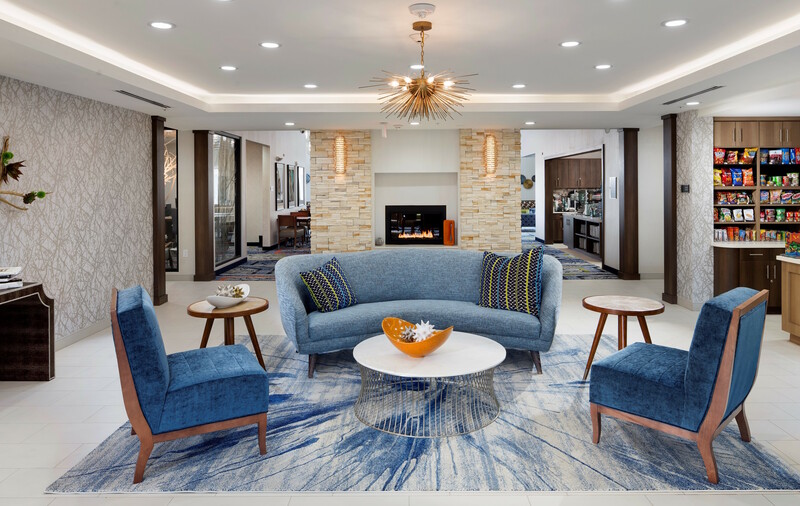 Since 2009, MatchLine Design Group has been transforming hotels, resorts, spas, corporate offices, multifamily properties, and active adult living facilities throughout the US into timeless interior environments. Principals and co-founders Lesley Hughes Wyman and Tamara Ainsworth helm the Dallas-based multidisciplinary firm, which is a WBENC-Certified Women’s Business Enterprise. Services include initial space planning, conceptual design and design development, interior construction document production, contract administration and final product placement review. Named a Top Hospitality Design Firm for the past three consecutive years by Hotel Management, the team brings all elements of design and construction together just as pairs of match lines on architectural drawings join to create a cohesive plan. As a registered interior designer, Lesley brings over 17 years of industry experience to her role as a co-founding principal of MatchLine Design Group. Prior to joining forces with her long-time friend and business partner Tamara Ainsworth in 2009, she held various design roles at renowned firms, which allowed her to refine her craft. 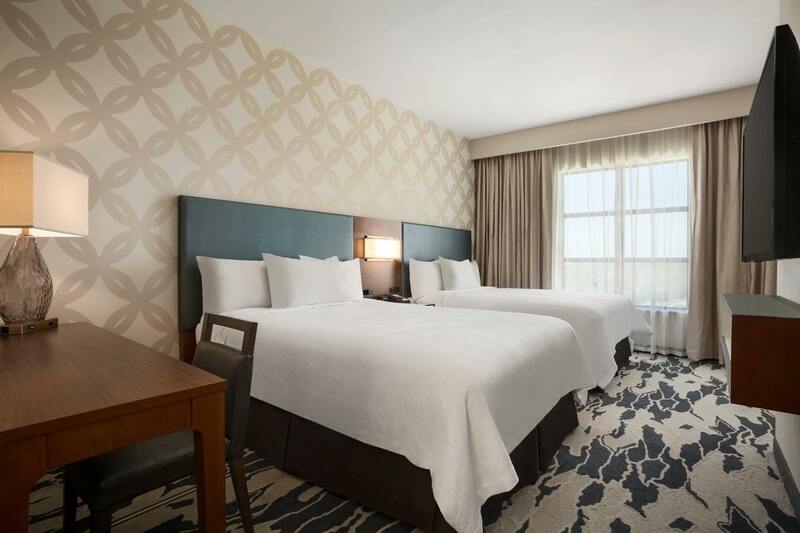 Lesley has overseen the completion of a number of notable projects, including The Lodge of Four Seasons at Lake Ozark, Comanche Red River Casino Hotel, Taj Blue Diamond Resort, DoubleTree Atlanta, over 15 new-construction Embassy Suites, and multiple Hilton and Marriott properties. She holds a degree in interior design from Texas State University, and her professional affiliations include IIDA, ASID and NEWH for which she has served in various leadership and committee roles. Great article. Interior designers can help you plan and visualize your property. They will present you with a few options so you can decide which direction to take. Have to agree with you there Anna. A fizzy welcome always hits the spot. I’ll be honest here, I’m never going to be a fan of large print in general, but you know…that map across an entire wall….now THAT I could see myself having!